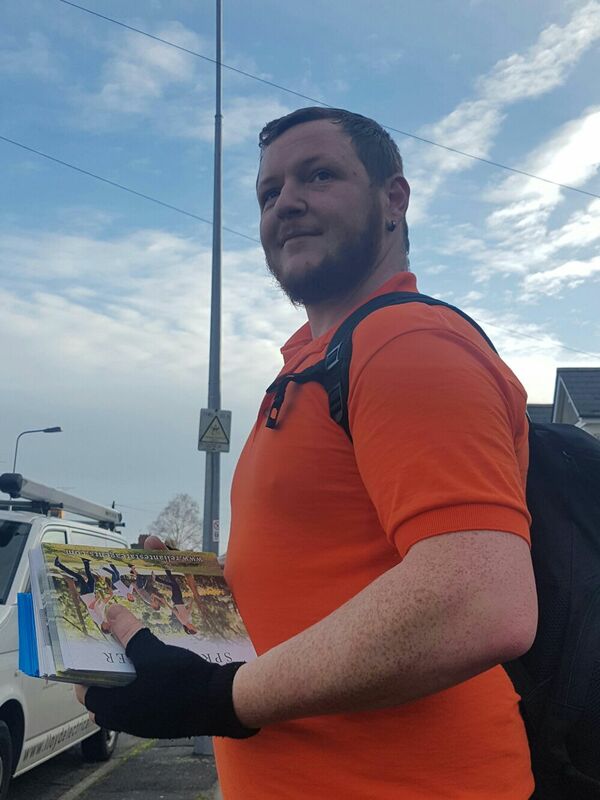 Join our amazing leaflet delivery team at LDP Services and earn between £200 – £250 per week. Immediate start available. Apply Online today. If you are physically fit, reliable, and can keep to a schedule, this job could be just right for you. This position is similar to a royal mail postman/woman, delivering mail door to door. In this job you will need good time-keeping, you will also need to be good at map reading. This is a job and done contract, we work Monday-Friday 7.00am until lunchtime. (typically 5 hours of distribution time). So the faster to do the job, the earlier you’ll be able to go home. * Delivering mail on foot, using a bicycle or in your own vehicle. You will be based at our distribution centre in Ocean Park Industrial Est, Cardiff. At no later than 7.00am we issue round routes or ‘walk’ covering on average 750 addresses which would be expected to be covered in a 5 hour period. You would work an average of 25 hours a week on our standard contract. You have the option to work overtime, to increase hours if desired. Applicants should be aware that postal workers normally walk distances of up to 8 miles which is common practice, so being fit and healthy are key requirements. Your mail pouch could weigh up to 12kg at the start of your round and you would be expected to work in all weather conditions. Income based upon the typically easy to achieve shift of 5 hours £40.00 per shift for non-drivers £50.00 per shift for those with access to a vehicle. We also offer a range of training in house to aid with career development which hold earnings incentives. Please note: you must be 18 years old or older to apply. Please tell us about any illnesses or injuries that might prevent working outdoors or cause discomfort walking long distances. You be expected to walk on average 10 miles per day we want to ensure if carrying an injury that you will not sustain further injury. Do we have permission to contact your previous employers for references?